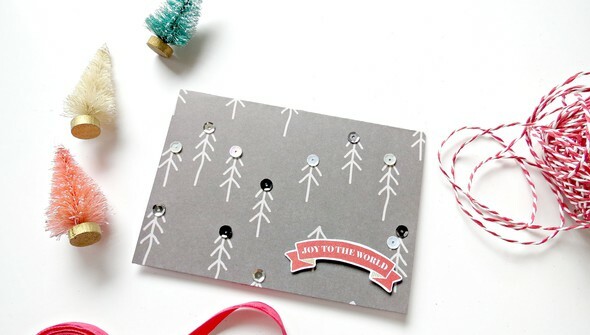 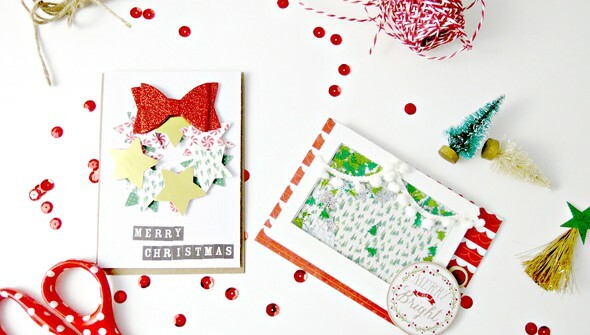 Making beautiful Christmas cards doesn't have to be complicated! 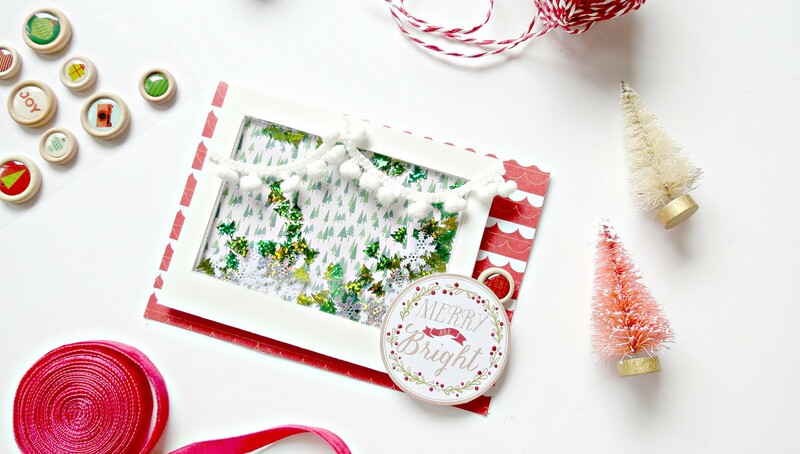 Between the shopping, the cooking, and the family gatherings, most of us don't have much time to create intricate holiday cards for friends and family. 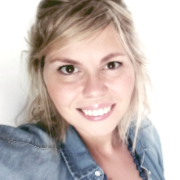 Rut Bermell has the perfect solution! 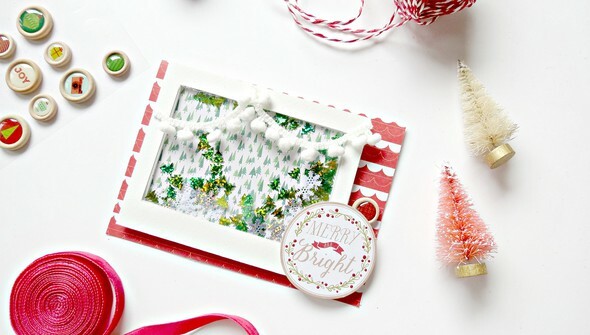 In Easy Christmas Cards, learn inspiring techniques for creating stunning holiday cards quickly and easily. Share more season's greetings with cards featuring stamping and embossing, patterned paper embellishments, sequins, burlap, and more! 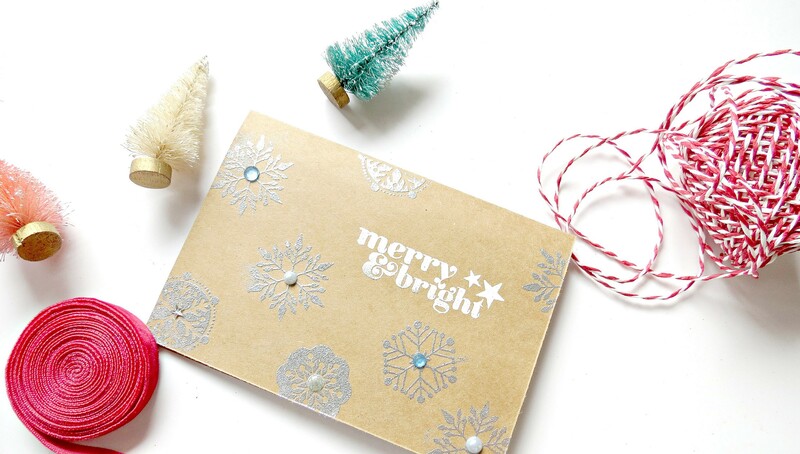 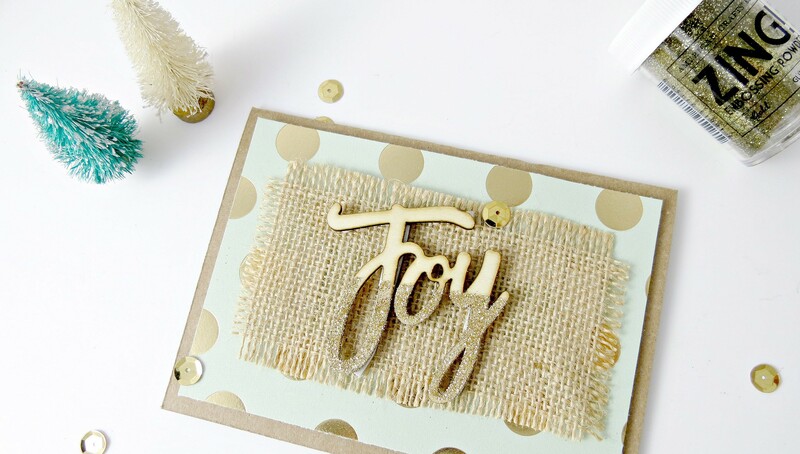 Then take your holiday cardmaking skills to the next level with simple three-dimensional effects! 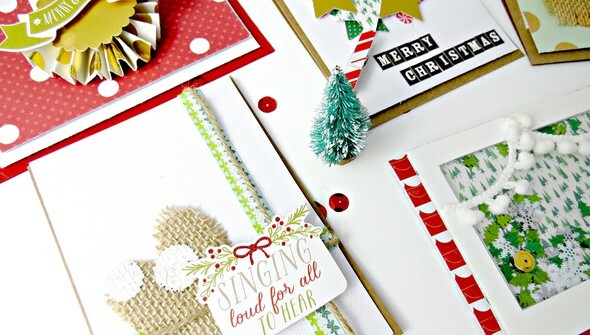 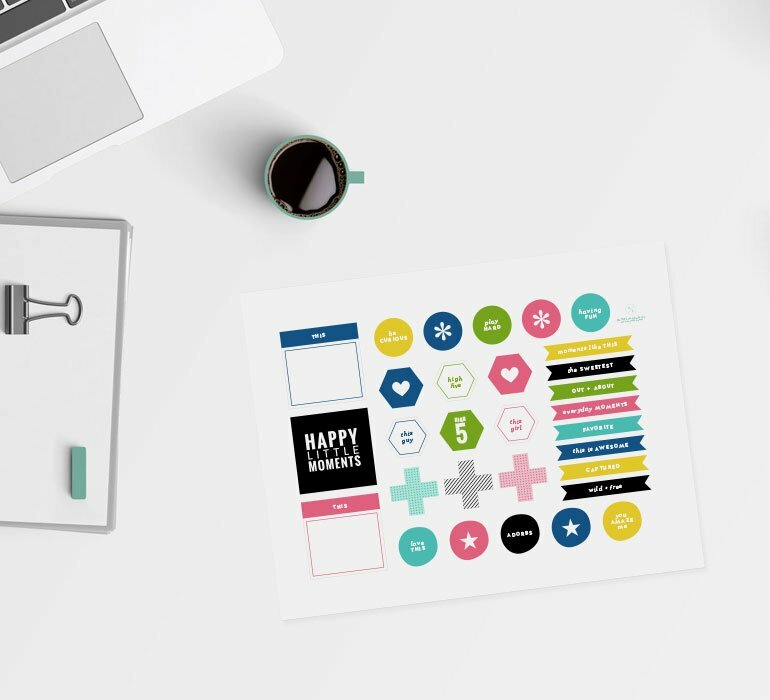 At the end of this class, you'll have ten easy Christmas cards to share with loved ones! How to make two fun three-dimensional cards that are sure to "wow"